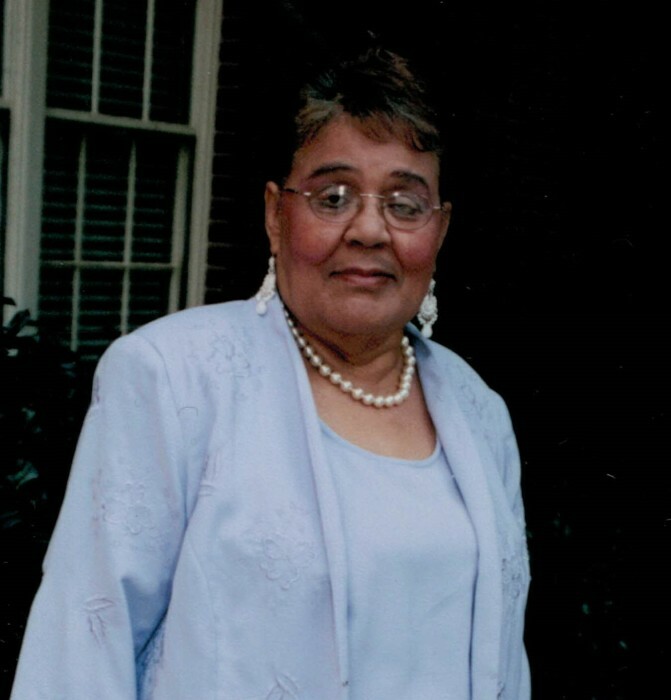 Mrs. Geraldine Mason, of 269 B Gum Cemetery Road, Milledgeville, Georgia passed away on Tuesday, April 9, 2019 at Navicent Health Macon, Georgia. Funeral services were held on Saturday, April 13, 2019 at 3:00 PM from the Jones Chapel AME Church, Sparta, Georgia. Interment was held in Dunn Hill Cemetery, Milledgeville, Georgia. Ms. Geraldine Mason was born May 11, 1950, to the parentage of the late Don Mason and the late Georgianna Walls Mason. She was the fourteenth of fifteen children and was preceded in death by four brothers; Mr. Don Mason Jr., Mr. Jasper Mason, Mr. Oliver Mason, and Mr. James Mason; Five Sisters; Mrs. Georgia Mae Butts, Mrs. Louvenia Stanton, Mrs. Maude Butts, Mrs. Mary Butts, and Mrs. Carrie Primas. Ms. Geraldine Mason was educated in the Baldwin County School System and attended Boddie Jr. High School where she completed the 11th grade. At an early age, she became a member of Jones Chapel A.M.E. Church and remained a faithful member until her health failed. She was a loving mother and grandmother; she was devoted to her family and spent her time seeing about her elderly and sick relatives. She was also adamant about helping raise her grandchildren. She provided care for her parents, children, and grandchildren. She taught her children the essential values of working hard and always having faith in God. She also found pleasure in flowers and gardening just like her mother, and she loved her soap operas. 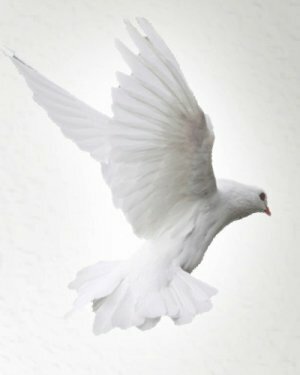 She leaves to cherish her memories: two beloved children, Christine (Jeffery) Finney, Daniel (Tami) Mason and a devoted grandson whom she raised Kourtney Mason; six other grandkids Jabrial Jackson, Danielle Jackson, Tecorean Bland, Tykemen Bland, Daniel Mason Jr. & Damirea Mason. One Brother, Rev. Bennie Mason Sr.; Four Sisters; Catherine Stephens, Everean Mitchell, Louise Grable, & Jennie Mae (James) Trawick and a devoted sister-n-law Katie Mae Mason. Devoted Nephews; Daniel Mason, Leroy Butts, & James Mason. Devoted nieces; Lillian Waller & Penny Jones. Faithful Friends: Margret Moss & Clara Davis. Dedicated Caregivers; Micey Reynolds, Chandra Coats, and LaShonda Walls.